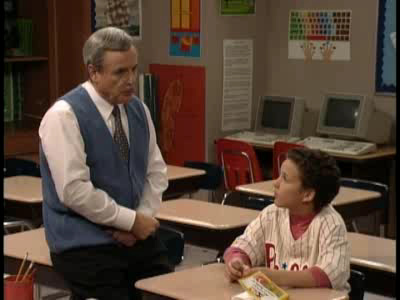 Mr. Feeny & Cory. . Wallpaper and background images in the Boy Meets World club tagged: boy meets world bmw image picture mr. feeny cory william daniels ben savage pilot.